Spectrum Health Dublin Branding Design Featured Image. - Sweet! Spectrum Health Dublin Branding Design Featured Image. 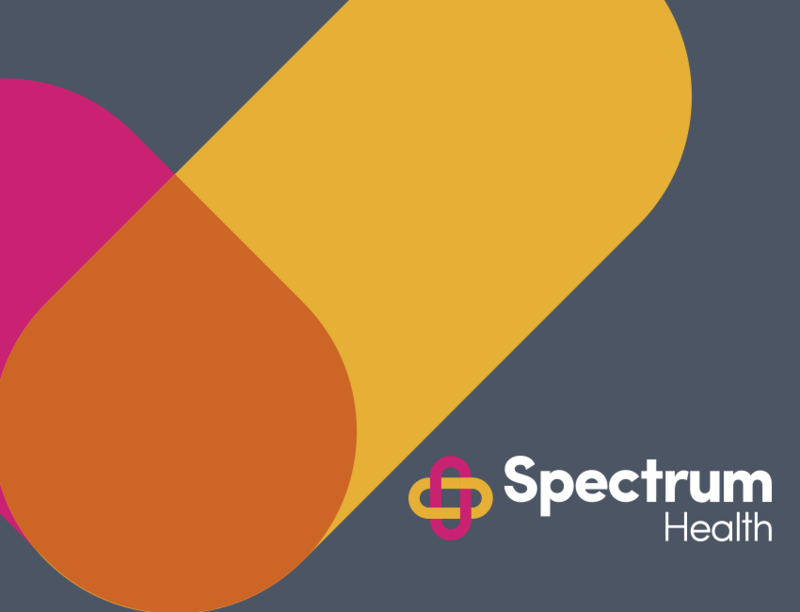 Spectrum Health Dublin Branding Design. Illustration Design. Spectrum Health Dublin Branding Design Featured Image. Logo Design Dublin. Sweet is a food packaging, communications and graphic design agency that can help you grow your brand.